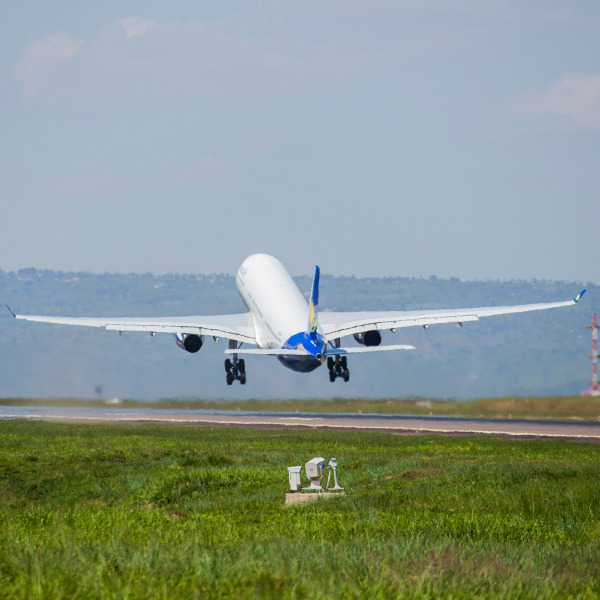 Book cheap flights on RwandAir now! 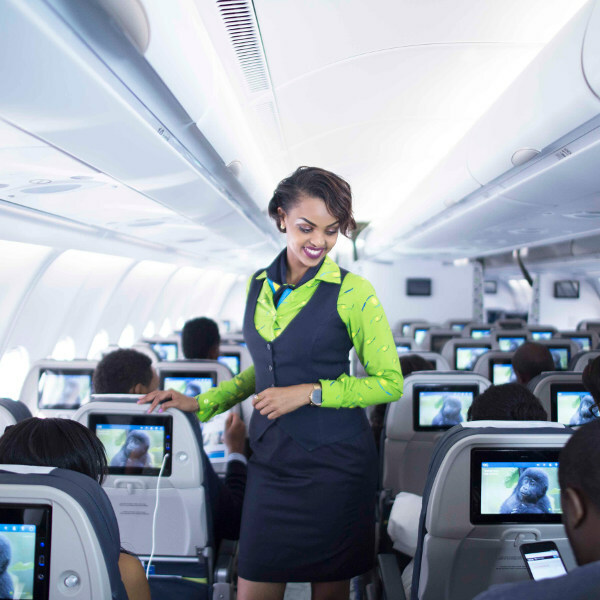 Popular cheap flight routes with Rwandair Express are from Lagos to Johannesburg, Abuja to Johannesburg, Abuja to Dubai and from Lagos to Kaduna. 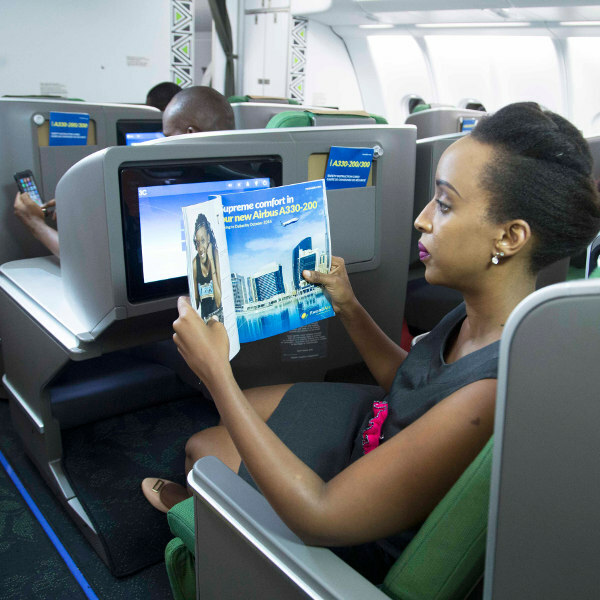 RwandAir now offers four flights a week between Abuja and Kigali.